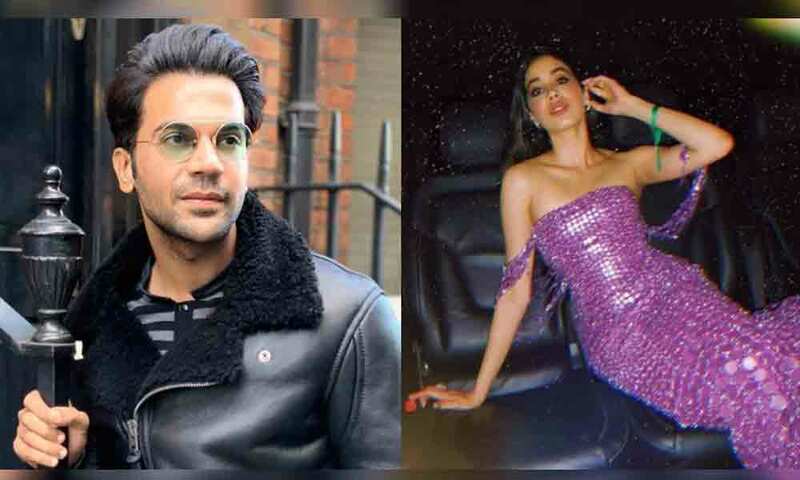 Earlier today, it has been announced the Indian diva Janhvi Kapoor, Rajkummar Rao, and Varun Sharma has been roped in for an upcoming movie titled Rooh-Afza. Produced by Dinesh Vijan, the movie is expected to be a mixture of horror and comedy and is set to be released on March 20, 2020. The first poster of the movie has also been revealed by the makers today which unveils the whole cast of the movie. However, as soon as the poster was revealed, a number of internet users started taking a dig at the makers for using the name of the most popular refreshment ‘Rooh Afza’. Have a look at what people have said! #RoohAfza Ruined the reputation of healthy unani refreshment drink Rooh afza. Have they not found any other name? @RajkummarRao maybe your next movie will be 'pet-pooja'. That's the drink we have in ramadhan. After #RoohAfza many films like Kaala khata, pulpy orange, faluda, sabza, Tropicana, tang are in line to get released. It has been reported that the actress Janhvi Kapoor will be seen playing two characters in the movie Roohi and Afsana and her character is full of fun.